Whelp, the time has arrived. Many people have anticipated the pre order phase of the ZenFone 5Z, the flagship of this generation. Forget the pre order phase, right now for the first time you can buy one out of Taiwan. So far we see both the silver and midnight blue (looks black) colors available to buy. There are currently listings for either the 6GB/128GB ($631.68 USD or less) and 6GB/64GB ($557 USD or less) models and we expect there to be more options in the coming hours (literally). Because these ship out of Taiwan, check the available network bands as they relate to your carrier of choice and country. Of the listings we currently see, you’re going to pay $12 USD for expedited international shipping which believe us, is worth it. When you’re wanting the newest product out there, you don’t want to wait while it ships. If you have the choice of free standard shipping vs. paying for expedited shipping, we highly recommend just paying a bit extra for the faster shipping. 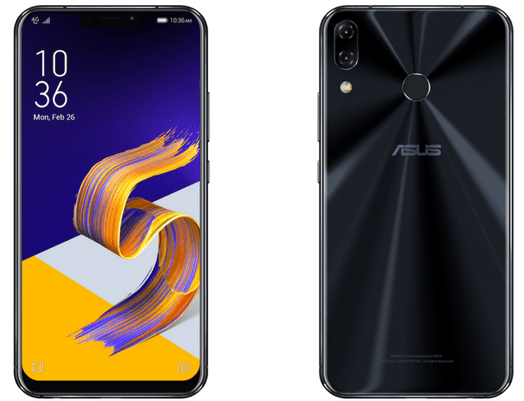 The ZenFone 5 and ZenFone 5Z share the same exterior design. Where things really change though is inside. 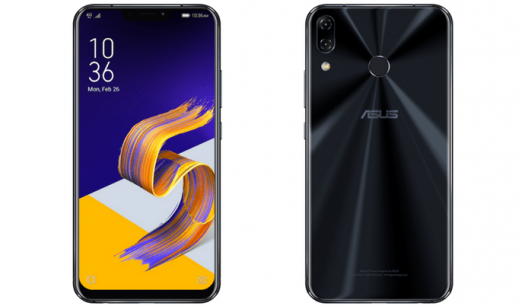 The ZenFone 5Z is packing the fastest Qualcomm SDM845 Snapdragon 845 processor along with higher quality cameras, even though the ZenFone 5 rated 93 on DXOMark.